2014 Jam Jar Sweet Shiraz - AoM: Beer et al. 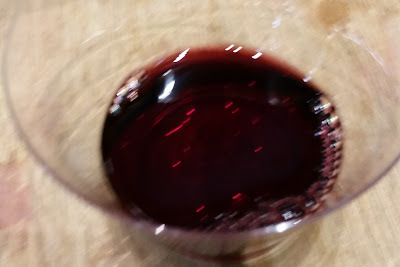 The Jam Jar Sweet Shiraz tasted sweeter than the 2013 Apothic Red. It had a nice sweet taste sweet. It had a slightly carbonated feel.